Data from multiple satellites were used to measure water below the Earth’s surface with unprecedented precision. New space technology is being used by scientists from the Australian National University (ANU) in order to predict droughts and increased bushfire risk up to five months in advance. According to a recent press release, the team used data from multiple satellites so that they can measure water below the Earth’s surface with unprecedented precision. The team was able to relate this to drought impacts on the vegetation several months later. The team knew they needed to move into space to get closer to understanding the complex nature of drought. The way these satellites measure the presence of water on Earth is mind boggling. The satellites were used to detect variations in water availability that affect the growth and condition of grazing land, dryland crops and forests and that can lead to increased fire risk and farming problems several months down the track. Combining these data with a computer model simulating the water cycle and plant growth have allowed the team to build a detailed picture of the water’s distribution below the surface and likely impacts on the vegetation months later. They have always looked up at the sky to predict droughts but not with too much success. However, by looking down from space and underground, the new approach opens up possibilities to prepare for drought with greater certainty. It will increase the amount of time available to manage the dire impacts of drought, such as bushfires and livestock losses. The drought forecasts will be combined with the latest satellite maps of vegetation flammability from the Australian Flammability Monitoring System at the University in order to predict how the risk of uncontrollable bushfires will change over the coming months. The team used data from the Gravity Recovery and Climate Experiment (GRACE) satellites, which were recently decommissioned. 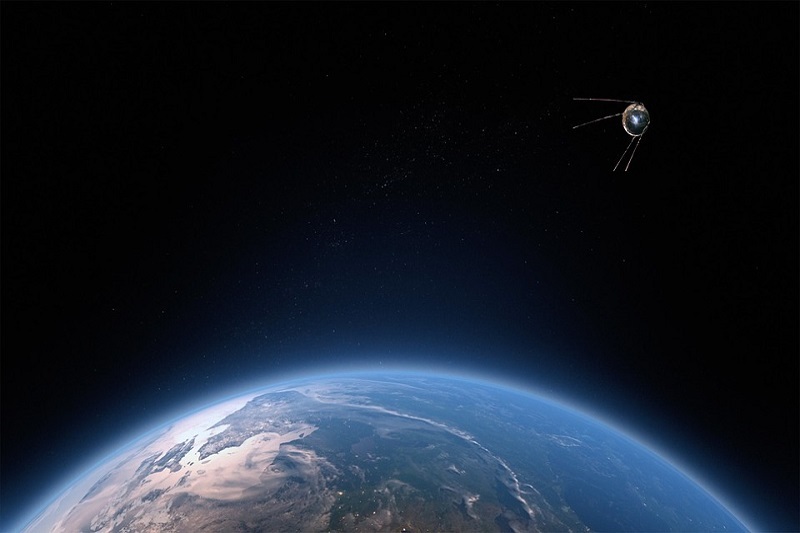 In the future, researchers will be able to use data from the GRACE Follow-On satellites, which were launched into space last year. The new satellites were developed by American, German and Australian scientists. The Australian team was led by Professor Daniel Shaddock from the University. The GRACE space gravity mission provided a measurement of changes in total water storage anywhere on Earth for the first time. Combined with measurements of surface water and top soil moisture from other satellites, this provides the ability to know how much water is available at different depths below the soil. The innovative and exciting thing about their work is that they have been able to quantify the available water more accurately than ever before. This leads to more accurate forecasts of vegetation state, as much as five months in advance.